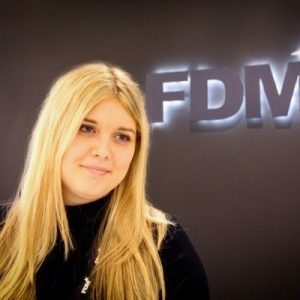 Senior Recruitment and Events Consultant at FDM Group, Samantha Mellis, will be visiting Kent Business School to lead a Masterclass in LinkedIn as part of a series of events organised by the Kent Business Society for Kent Buisness School Students. The session aims to improve your professional online presence and will focus on how to set-up and improve profiles as well as making profiles more professional and searchable. 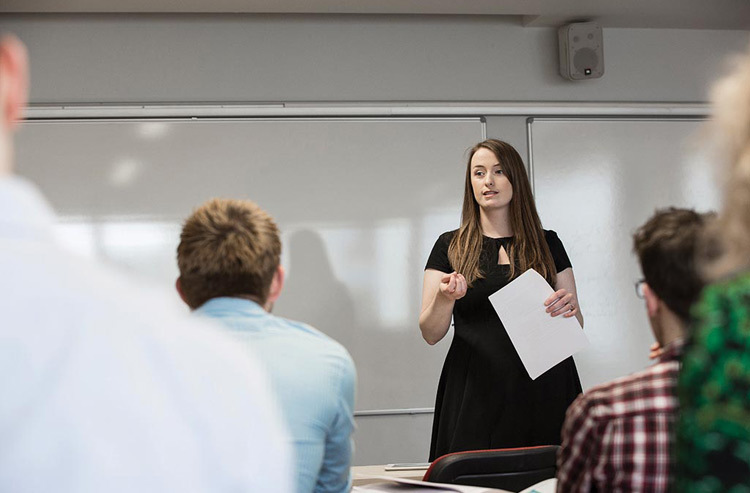 The Masterclass, which is open to all Kent Business School students – not just members of the society – will be held on Wednesday 29 March in the Symposium Room, Kent Business School from 1pm-3pm. FDM Group is an international IT services provider, offering excellent career opportunities. FDM is renowned for its unique Graduate Programme and Ex-Forces Programme. Each programme combines quality vocational training and vital commercial experience. Hiring graduates and ex-Forces personnel all year round, FDM is firmly established as the UK’s leading IT graduate employer and was named as one of the top companies for graduates to work for by JobCrowd. FDM company provides award-winning training in core IT disciplines including: Project/Business Analysis, Business Test Analysis, Data and Operational Analysis, Software Testing, Software Development, Production Support and MX.3 Production Support. FDM has over 120 clients worldwide within various sectors, including financial services, media, retail and insurance. As a result, FDM offers fast-track career progression with opportunities within some of the world’s leading companies. For further information and to register, please view the Business Society Facebook event page.